For this years Love Your Body challenge I decided I wanted to be able to keep good track of my exercise and food intake. I therefore downloaded the January Calender as pictured above. But I wanted something else. Something for the entire six weeks that would make me proud every single day. 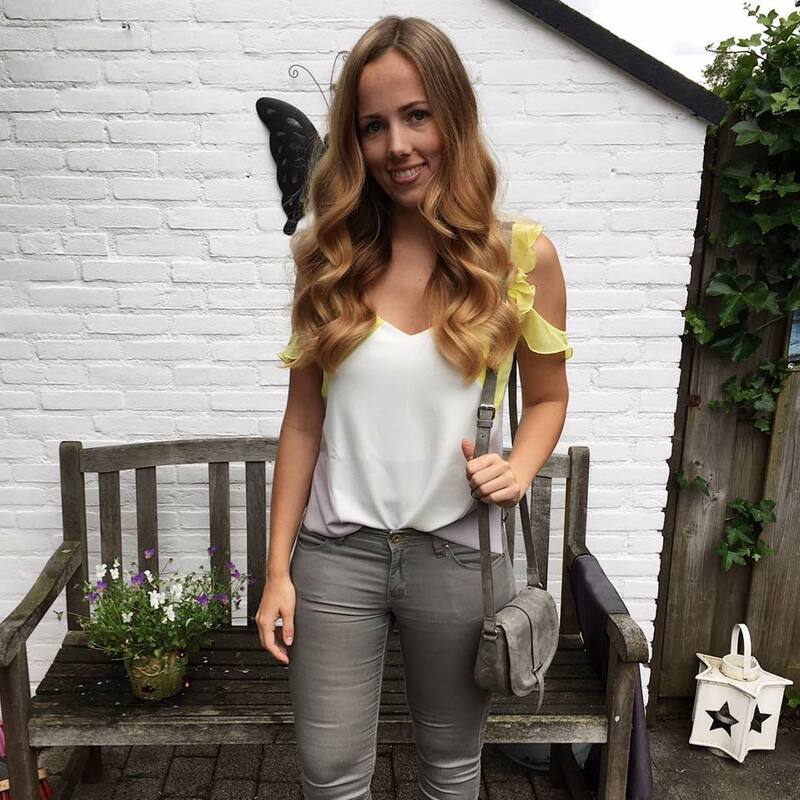 That's when I decided to make my own Tone It Up Love Your Body Planner and Diary! "It’s more than just fitness… it’s discovering a confident, fit & fierce YOU! Join thousands of women for the next 6 weeks for the most inspiring and motivating fitness challenge of the year. Get ready to discover a side of you that you never knew existed, a strength deep inside you that is ready to drive you to your dreams and goals and to Love Your Body for Valentine’s Day." 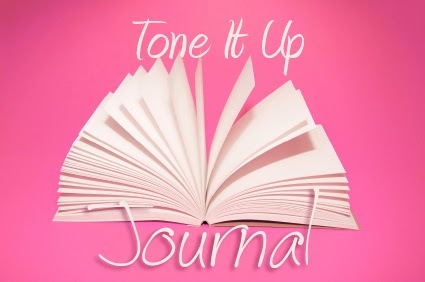 Karena and Katrina, my personal trainers from Tone It Up, are very clear about journaling your goals and progress. They tell you it means setting yourself up for succes! And I totally agree with them! Writing down your food intake makes it easier to avoid a downfall. I personally don't like having to admit/write down that I have eaten something unhealthy. From experience, I know how uplifting it is to look at your diary and see how well you've done! The first challenge that I wrote down in my Tone It Up diary was to list 5 things you absolutely love about yourself. I came up with inner and outer features as you can read down below. In my opinion the point of this challenge is to take a positive look at yourself and find out what your strong characteristics are and to be proud of the beautiful body you have. On their website, Karena and Katrina say about your body: "Remember that it works hard for you every day! Your heart, mind, legs, arms… core! All of it. Share your top 5 things you Love About your Body with us at #TIUteam". I think this is killing two birds with one stone because there's actually a secret second challenge hidden: sharing this personal note with the TIU team! For my six week planner I used scrapbook paper! Other necessities: scissors, a Pritt stick, a ruler, colorful tape, a piece of cardboard, a golden glitter pen and stickers. These stickers are just the PERFECT FIT for a Tone It Up girl. Right? Bought them for €1 at HEMA. I picked out this piece of scrapbook paper and cut it the same size as some cardboard I had laying around the house. For everyday of the week, I made 7 weeks, there is a place to keep track of my water intake and to write down special activities and fun things that happen during the week. I also have printed out the January Calender which I use as a reward system. I give myself a sticker for everyday that I completed the workouts, bootycall and had a lean, clean and green food day.And this is how my planner turned out!